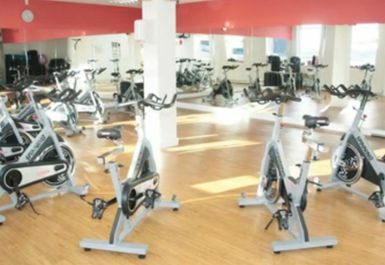 And get unlimited access to this gym and 494 others. There are plenty of paid parking spaces in the surrounding area, parking in the evenings is free. Classes are included within the cost of your Pass however pre-booking is essential, please call 01530 413 330. 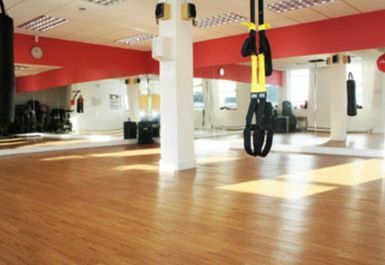 Fitness Republic provide a very comfortable, friendly and professional environment for you to conduct your workout. 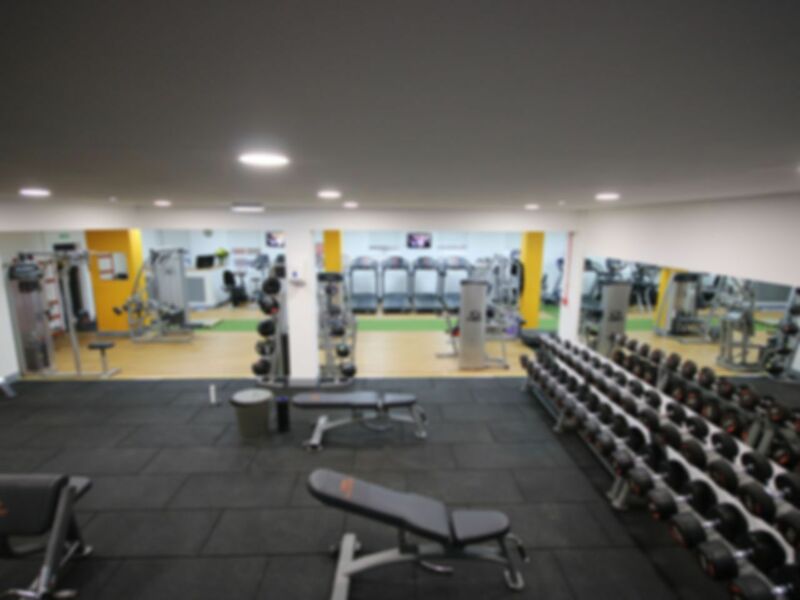 With first class equipment and a dedicated fitness team; your goals will be easily achieved. The fitness team are experienced in helping first time exercisers, and particularly those of you who are a little self-conscious. They are also skilled in helping the more experienced exercisers too, so whatever your ability, fitness level or goal, they will help you get started and get the best out of your training. Emphasis is placed on correct technique, safety, and results! 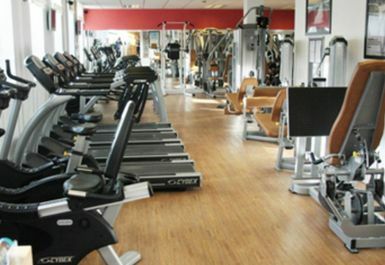 The gym at Fitness Republic is fantastically equipped, featuring the very latest Cybex Cardiovascular equipment. 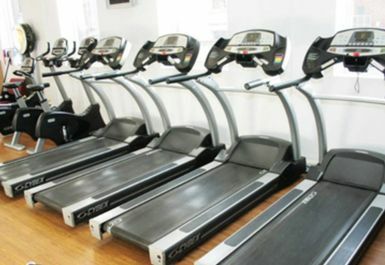 They also have the amazing Arc Trainers plus Treadmills, Cycles and Rowing Machines. On the resistance side they have a fantastic range of resistance machines for every part of your body and there is also a great range of Free Weights, including dumbells, barbells and Smith Machine. The staff was friendly and helpful. The gym was a little to small. It was clean and modern but on the small size. The equipment was easy to use but there could have been more of a wider variety of things to use.